A clear and unequivocal express waiver is necessary in order to waive the protection against seizure of property on reserve under section 89 of the Indian Act. The issue in this case was whether the property of Mr. Édouard Robertson, who lives on the Mashteuiatsh territory reserve and has status under the Indian Act, could be seized by an Indigenous economic development corporation (Corporation de développement économique Montagnaise or “CDEM”) in spite of section 89 of the Indian Act. In three separate judgments, Mr. Robertson was found to owe CDEM more than $265,000 with interest and costs. He argued that because he has status under the Indian Act, his property cannot be seized by any person other than an Indian or band under the Indian Act. CDEM’s position was that by consenting to a universal movable hypothec on his business property (a form of security similar to a mortgage), Mr. Robertson waived the benefit of his rights under section 89 of the Indian Act. 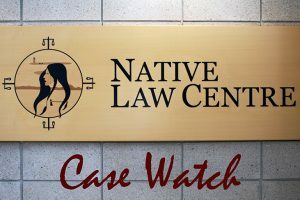 Justice Bouchard found that the hypothec did not constitute a waiver of Mr. Robertson’s right to protection against seizure under section 89 of the Indian Act. As a result, the property located on the reserve could not be subject to seizure. In reviewing the case law to date, Justice Bouchard, cited a 1995 Sioui decision for the proposition that “tacit” waivers will not suffice in terms of section 89’s protection against seizure. Justice Bouchard did point out that express waivers were possible and section 89 should not be read more broadly than is necessary, particular in cases involving credit matters, as set out by the Supreme Court of Canada in McDiarmid Lumber Ltd v God’s Lake First Nation. Ultimately, however, Justice Bouchard concluded that in the absence of a clear and unequivocal waiver by Mr. Robertson, there could be no seizure. The language in the universal hypothec was not sufficiently clear to constitute a clear waiver and Mr. Robertson’s property could therefore not be seized. 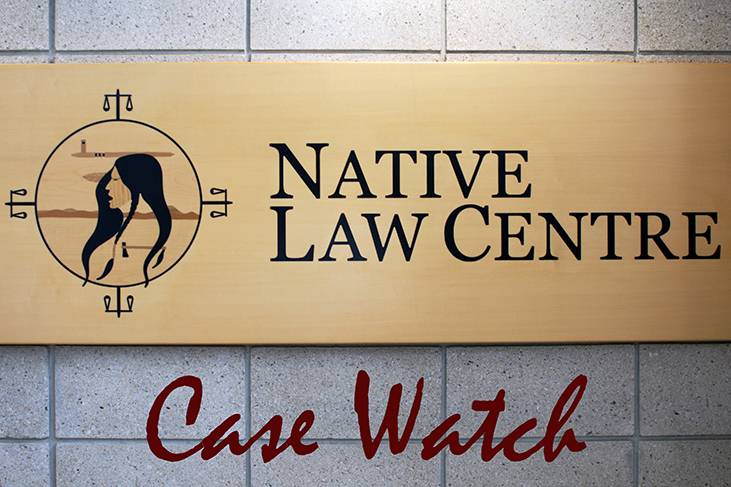 This entry was posted in Blog, Case Watch and tagged Aboriginal law, Indian Act, Indian status, Section 89 by thp151. Bookmark the permalink.